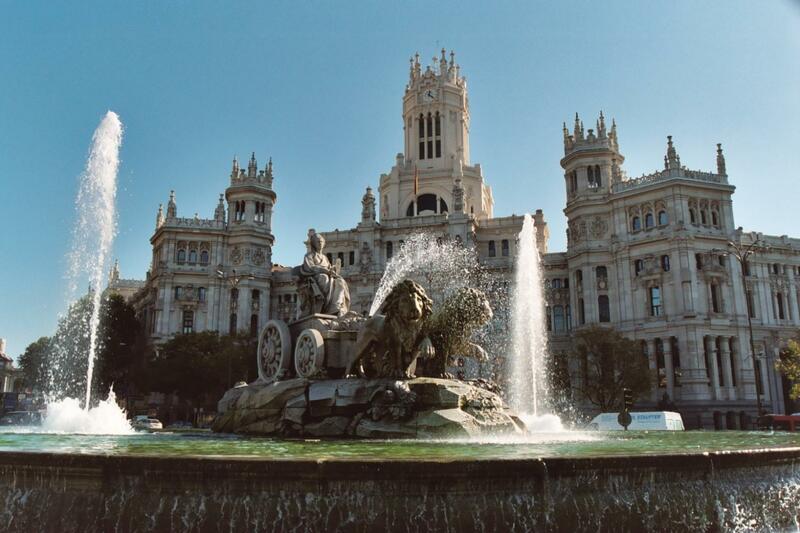 Discover the culturally diverse character of Madrid on this panoramic sightseeing bus tour of the city’s highlights. 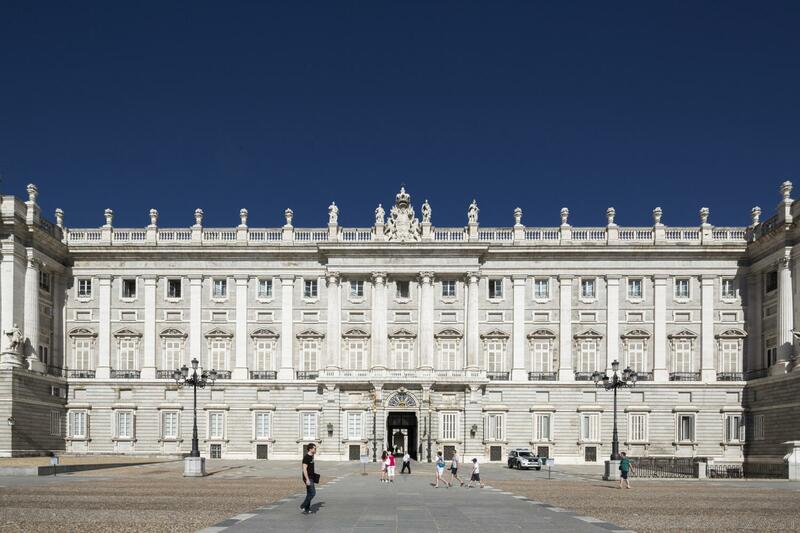 Take a panoramic tour of Madrid by coach to see its exquisite Renaissance and Baroque-style buildings. 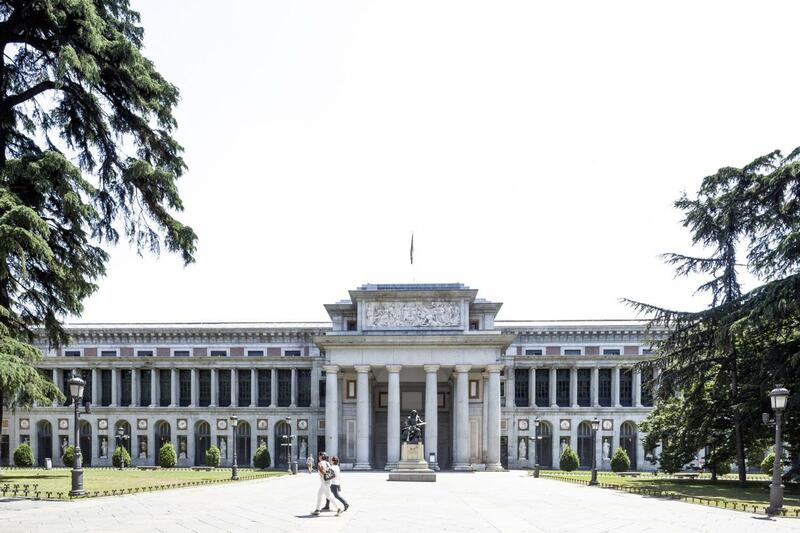 Become engrossed in Jose Bonaparte’s architectural work of the 19th century, including the world-famous Prado Museum. 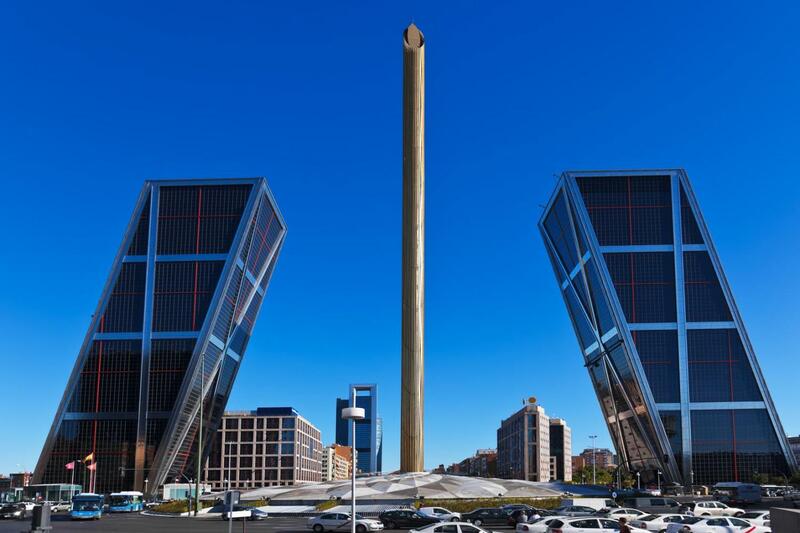 Visit the modern and contemporary avenues of Madrid. 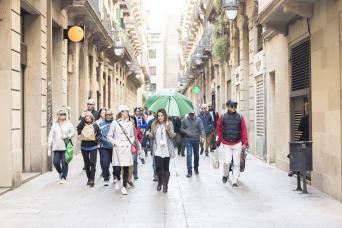 Please note that this tour includes walking tours. 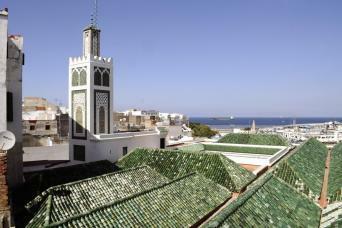 This tour starts from Julià Travel Gray Line Spain office at Calle San Nicolás, 15 (corner Plaza Ramales) and ends at Plaza de Oriente. 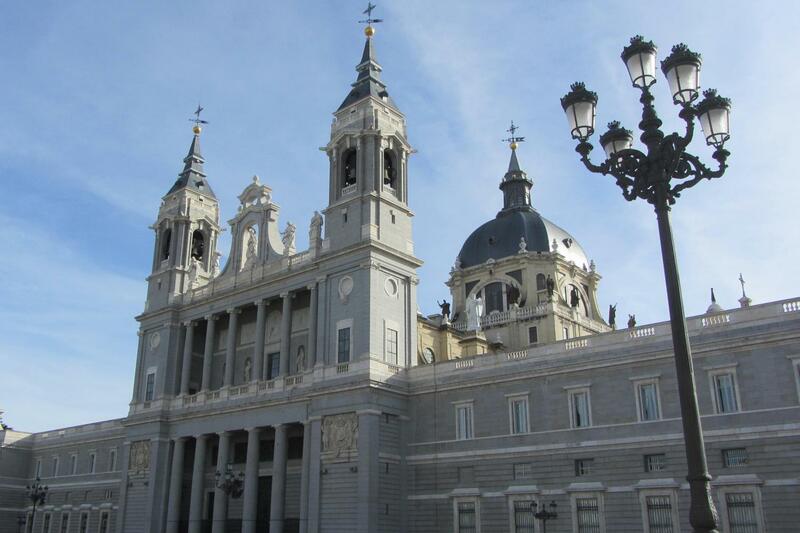 Take your camera or smartphone and join our walking and motorcoach tours to remember Madrid in a different way! 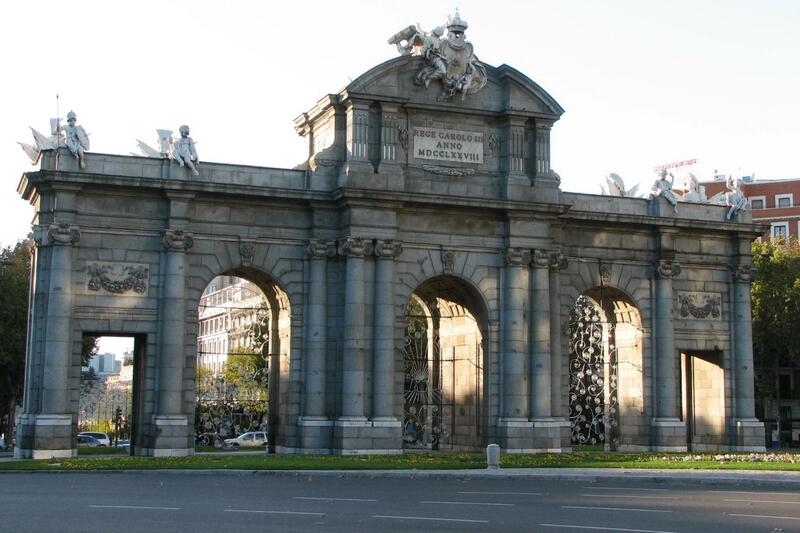 Start the tour from Julia Travel office where we take our coach and head to the Plaza de Oriente, then we will arrive at the Debod Temple of must where we will stop for a walk and taking some pictures accompanied by our guide. After this visit we will return to our coach to head towards the Plaza Mayor where we make a new stop and we will be able to visit la Plaza de Villa and Puerta del Sol We will return to the coach to continue our visit Carrera de San Jerónimo Street, Las Cortes (Spanish Parliament), Neptuno’s Square (Famous artistic fountain), Paseo Del Prado (Walk of Art: Thyssen, Prado & Reina Sofía Museums), Atocha Railway Station, Royal Botanic Gardens of Madrid, Cibeles Square (Famous artistic fountain), Alcalá Street, Alcalá’s Gate, Plaza de Toros de Las Ventas (Bullring) where we will make our last stop, To conclude we will return to the coach and end up seeing Santiago Bernabéu Stadium (Home of Real Madrid CF), Paseo de la Castellana Street, Plaza de Colón (Columbus Square), National Library, Gran Vía Street, Plaza de España, Plaza de Oriente (end of the tour). 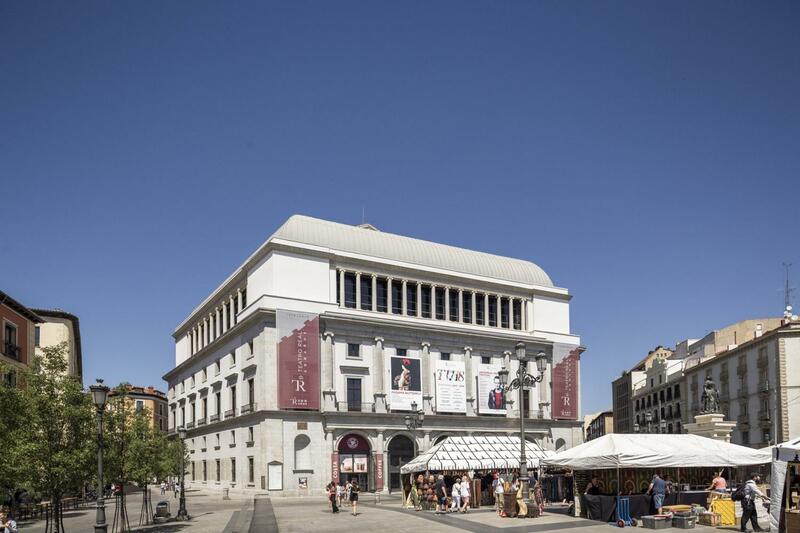 We will make convenient stops to rest and take pictures at Plaza Mayor, Debod’s Temple and Las Ventas Bullring, if the weather permits and always accompanied by our guide. Please note that the itinerary is subject to change due to the events to be celebrated in the City (demonstrations, sport events, cultural events, oficial acts and public works).